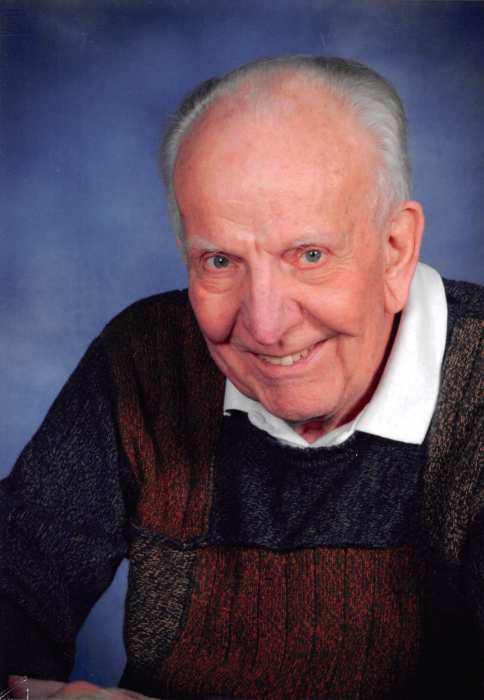 Gerald Arthur Rath was born on January 22, 1933 to Gustave and Hulda (Kiepke) Rath in Sioux City Iowa. He graduated from Central High School in Sioux City in 1951. He received a Bachelor of Science degree in Electrical Engineering from Iowa State University in 1955, and a Master’s Degree in Electrical Engineering from Purdue University. After graduating from Iowa State, Gerry went active duty with the Air Force as a communication officer in Alexandria, Louisiana. After his service, he moved to Anderson Indiana to work for Delco Remy (a division of General Motors). In 1966 he joined the staff at Purdue University and taught Electrical Engineering Technology until 1976. He developed and ran an Engineering Technology program at Wichita State University until 1985. He taught briefly at Rockford College in Rockford, Illinois and then did private engineering consulting work in the Rockford area. He retired to Bella Vista, Arkansas and enjoyed playing golf and singing in the choir at Bella Vista Lutheran church. He moved to the Kansas City area four years ago after the passing of his wife Lois. Gerry was preceded in death by his wife of 57 years Lois (Remde) Rath, his brother John Rath and his parents. He is survived by his sister Marjorie Engelbrecht of Austin, Texas, three children Lawrence (Kathy) Rath of Baton Rouge, Louisiana, Robin (Keith) Spickler of Overland Park, Kansas, Karen (Jeff) Gire of Kansas City, Missouri, nine grandchildren and three great-grandchildren. Visitation will be from 5-7pm Monday September 17th at Bethany Lutheran Church, 9101 Lamar Avenue followed by a funeral service at 7:00pm. Memorial contributions may be made to the Lutheran High School of Kansas City.